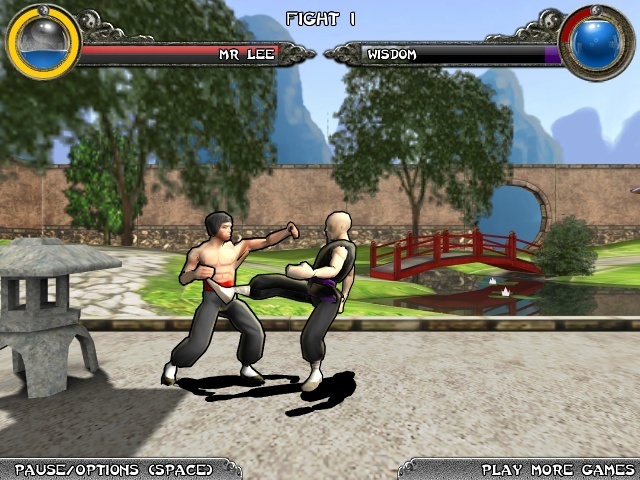 Two Player Fighter Action Kongregate Versus Click to find more games like this. 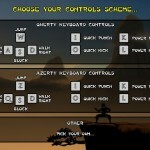 Cheat: Keyhack 1 toggle unlimited health, 2 toggle special mode, 9 unlock all characters. 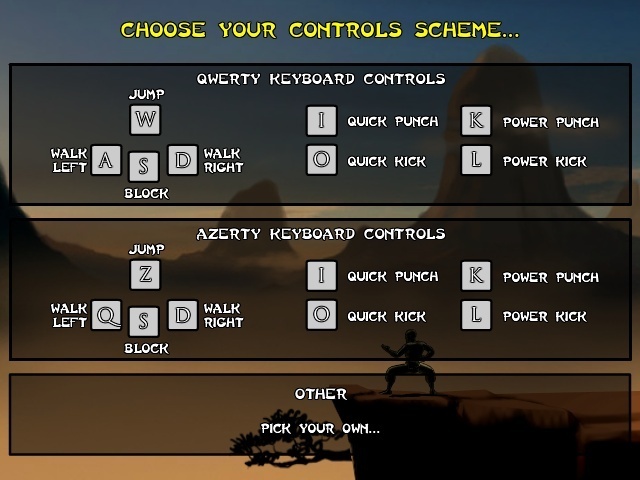 Keyhack 1 toggle unlimited health, 2 toggle special mode, 9 unlock all characters. 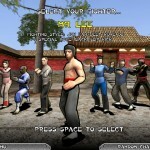 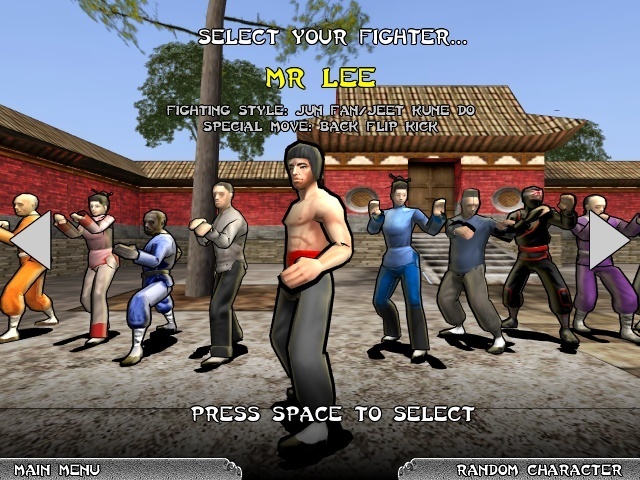 1v1 fighting game based on chinese kung fu cinema. 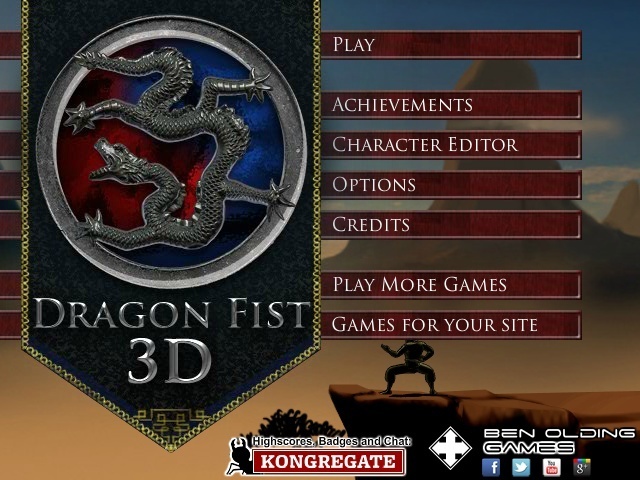 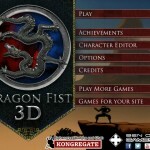 fight your way through several opponents to eventually fight the mighty Dragon Master!